My Home and Garden: What to do with all the veggies I'll grow this year....how about fermenting? What to do with all the veggies I'll grow this year....how about fermenting? My favorite local independent bookstore Tanners Books in Sidney is having its annual customer appreciation sale. 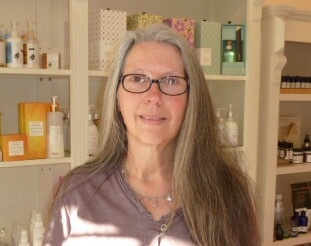 All books are 25% off. I noticed a lot of bustle as I walked by so I went in to check it out. It was like the week before Christmas in Tanners. It was awesome...packed with people!! The recession has really impacted business in our lovely little seaside town. I had a bit of time before I needed to be back in my own store, so I strolled around just enjoying the noise, people and books. I just had to check out the food and garden sections. I was getting ready to leave and on the lowest shelf, furthest right side, Wild Fermentation. That's right. Wild Fermentation. I am a healthy food nut as well as garden nut. 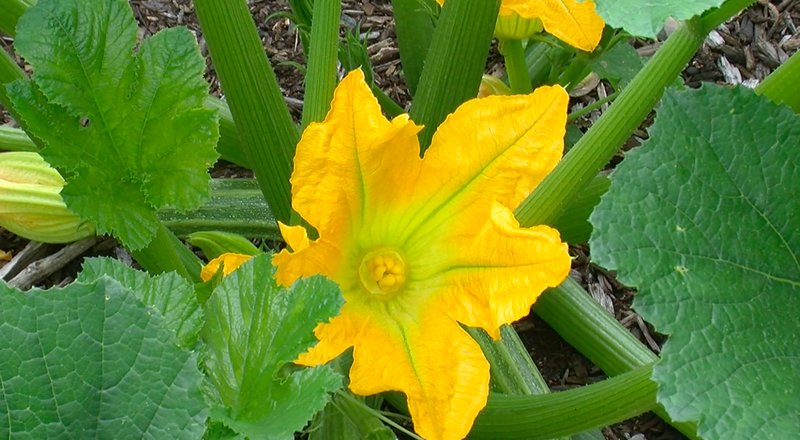 I read a lot of food blogs in addition to the garden blogs that I love so much. 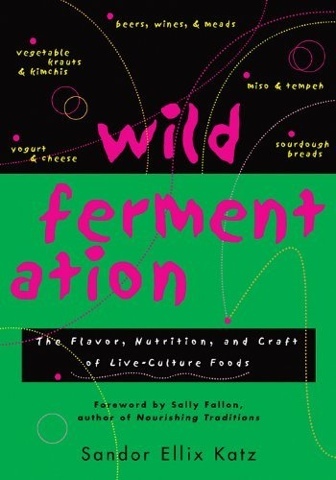 Wild Fermentation is considered the bible of fermenting books. And it was on sale. So guess what I'll be reading this weekend? I am dying to try fermenting. I will blog my progress this year. I can't wait to read along! I'm really excited about it Clint. I feel like an alchemist when doing things like this!! It's in the book Mark, so I'd say YES!! Do you make your own beer? OH MG..you got a book by Sandor Katz! !the king of ferment. Go see his youtubes..he speaks of what he knows. You will love this book, I am sure. Just watched one on making sauerkraut the other night. Lots of cheap cabbage around right now. Fermented veg is so good for your tummy! Brenda, this is delightful. I am almost as far west as you can be in Canada. You are almost as far east as you can be in Canada. And yet, we seem to be living parallel lives. Do you make your own sauerkraut?? I do not make it because we have the best in Canada made here locally in Nova Scotia.. Tancook Island Sauerkraut. But I have fermented food before, most notably Kale Kimchi...love kimchi. Inspiring! This sounds like an excellent course of action. Here's to great success and vats of sauerkraut! I love sauerkraut. I was reading about Kimchi in the book. I have no idea what it is. Could you enlighten me? Yes indeed GS. I am going to try sauerkraut this year! !